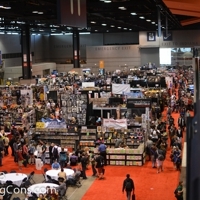 C2E2 is a huge comic con in Chicago, giving fans a rare opportunity to meet the companies behind the comics they invest so heavily in. 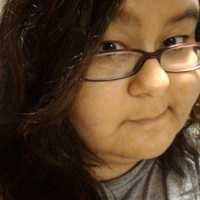 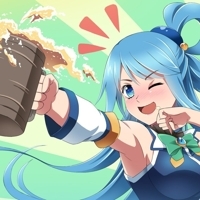 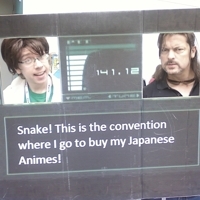 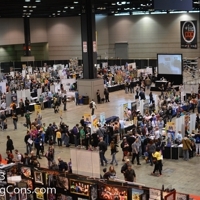 It's a giant weekend focused on exploring a huge exhibit hall and seeing lots of other fans. 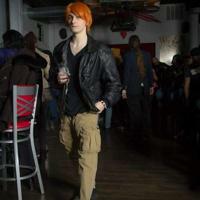 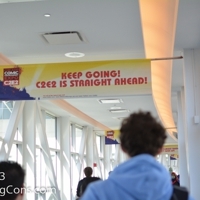 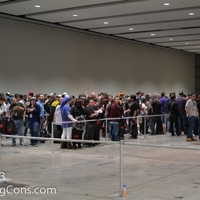 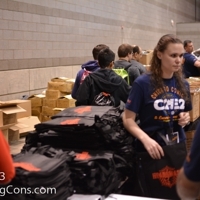 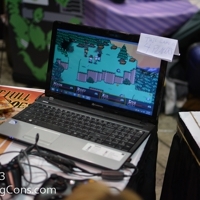 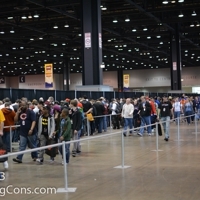 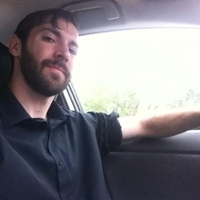 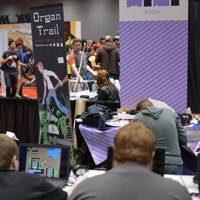 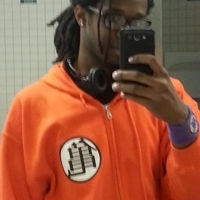 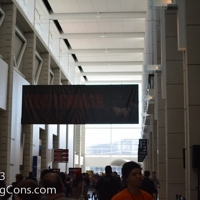 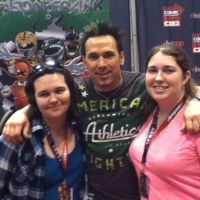 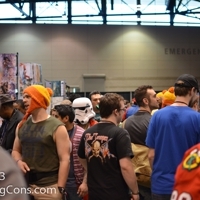 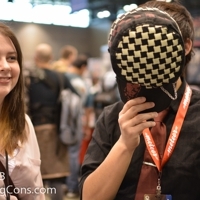 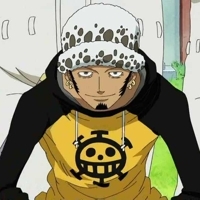 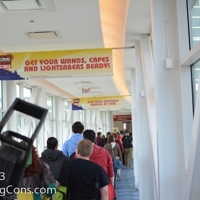 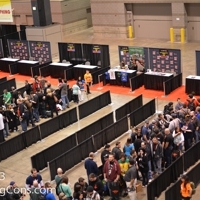 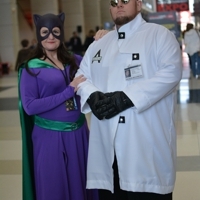 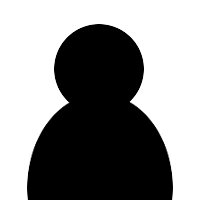 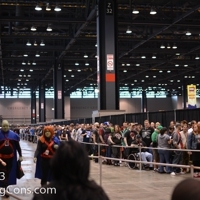 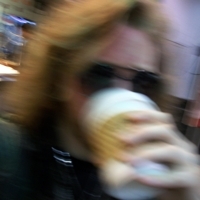 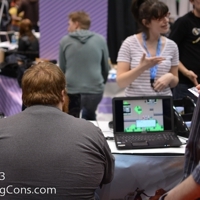 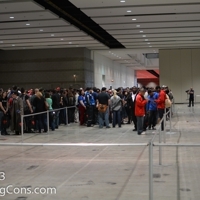 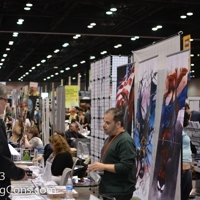 C2E2 is a massive convention, and unlike many others being organized is what they are good at. 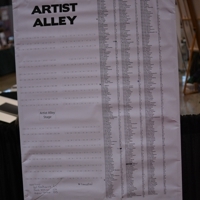 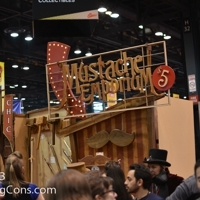 Every line had its own dedicated area, which was actually big enough to fit it, and getting into the exhibit hall was a relatively painless process. 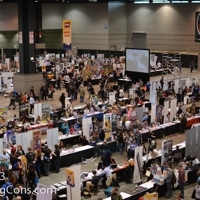 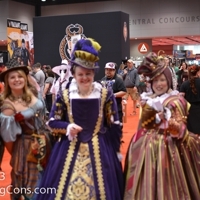 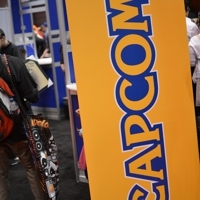 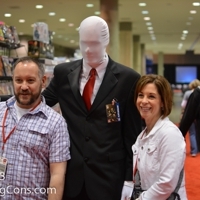 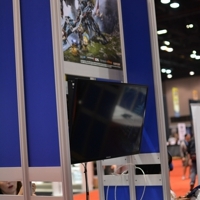 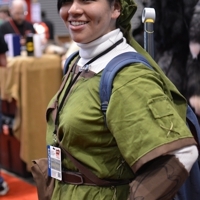 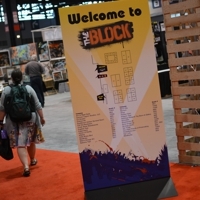 C2E2's biggest weakness is that it's so corporate-oriented that fan-run or fan-focused events really hit the back-burner, even though the convention could add an entirely extra dimension by including them more thoroughly. 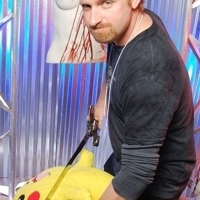 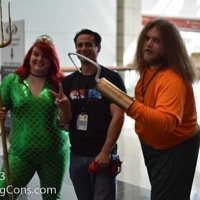 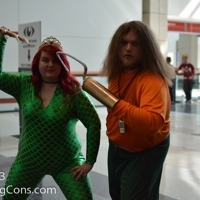 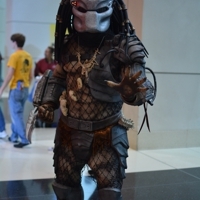 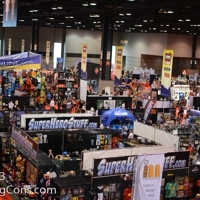 Overall though, C2E2 gives comic and pop culture fans what they really want. 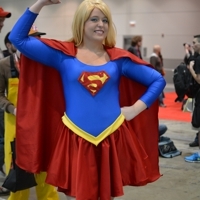 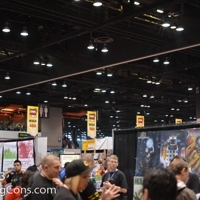 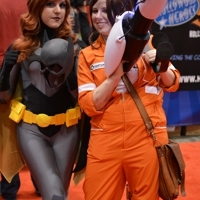 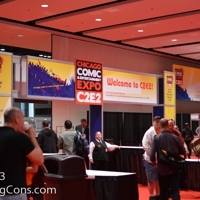 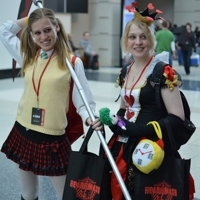 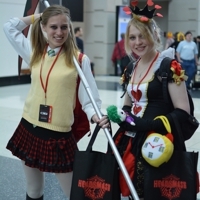 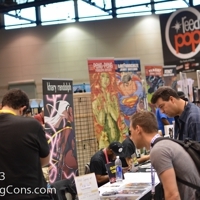 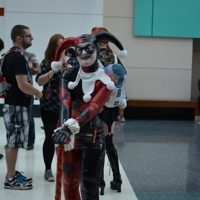 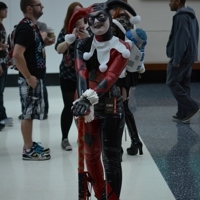 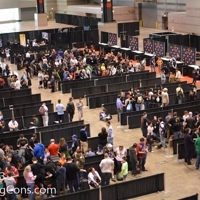 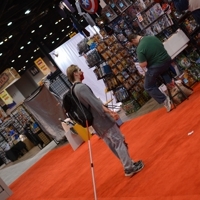 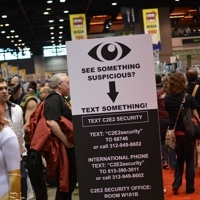 C2E2 is the entertainment expo for comic fans in Chicago.